Recently, I posted this photo from this site. When discipling, is this wise? To the majority of my intellectual Christian friends, this is funny. However, a believer in another country didn’t know what that meant. A pastor responded well, but I wondered if my friend understood what that pastor said? It made me think about what I post on my main newsfeed. In the intellectual community, I understand these terms cause a lot of debates. I am very careful what I post online these days with my calling in mind. Once in a while, I regret a posting, like this one. 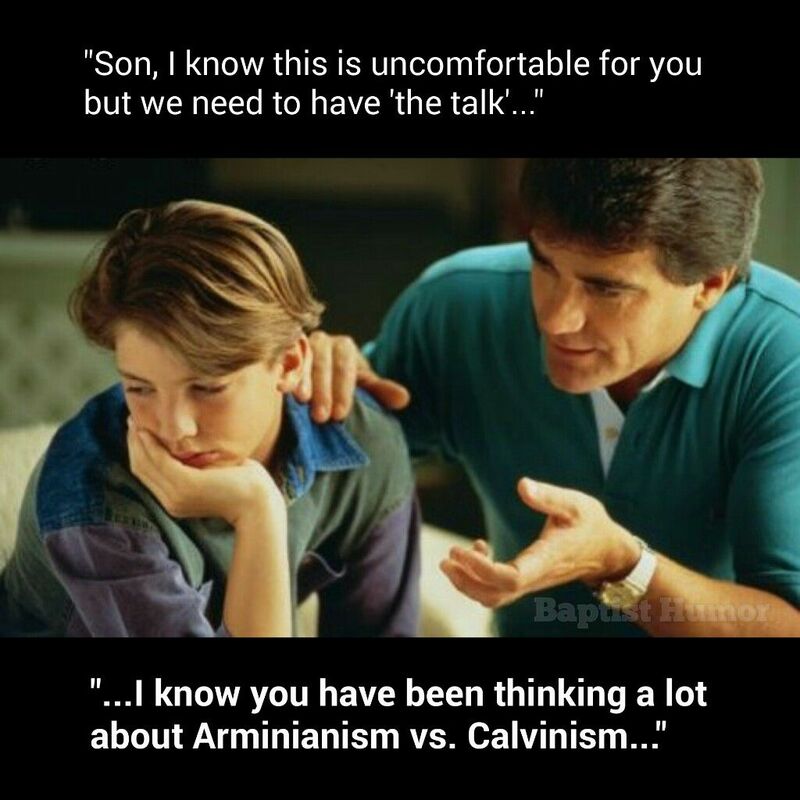 It WAS funny to the majority of my friends, but I don’t want the focus of ministry to be on what causes debates or division. Meanwhile, I need to get back on my Western Seminary Leadership Development courses. It’s been a busy few weeks.